HostForLIFE.eu, a leading Windows hosting provider with innovative technology solutions and a dedicated professional services team proudly announces a new Data Center in Chennai (India) for all costumers. HostForLIFE’s new data center in Chennai will address strong demand from customers for excellent data center services in Asia, as data consumption and hosting services experience continued growth in the global IT markets. 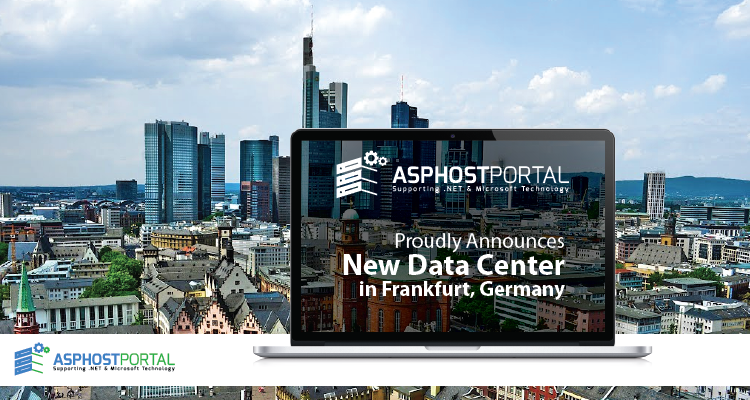 The new facility will provide customers and their end users with HostForLIFE.eu services that meet in-country data residency requirements. It will also complement the existing HostForLIFE.eu. 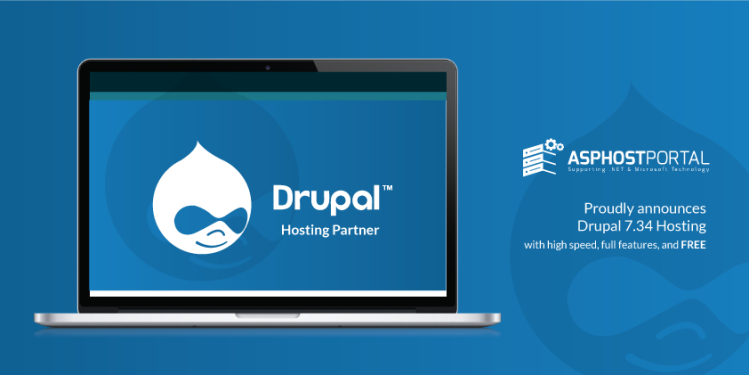 The Chennai (India) data center will offer the full range of HostForLIFE.eu web hosting infrastructure services, including bare metal servers, virtual servers, storage and networking. HostForLIFE.eu expansion into Chennai gives them a stronger European market presence as well as added proximity and access to HostForLIFE.eu growing customer base in region. 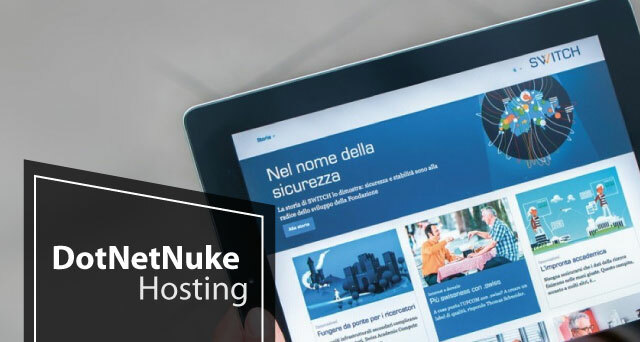 HostForLIFE.eu has been a leader in the dedicated Windows & ASP.NET Hosting industry for a number of years now and they are looking forward to bringing their level of service and reliability to the Windows market at an affordable price. The new data center will allow customers to replicate or integrate data between Chennai data centers with high transfer speeds and unmetered bandwidth (at no charge) between facilities. Chennai itself, is a major center of business with a third of the world’s largest companies headquartered there, but it also boasts a large community of emerging technology startups, incubators, and entrepreneurs. Chennai (India) data centre meet the highest levels of building security, including constant security by trained security staff 24×7, electronic access management, proximity access control systems and CCTV. HostForLIFE.eu is monitored 24/7 by 441 cameras onsite. All customers are offered a 24/7 support function and access to their IT equipment at any time 24/7 by 365 days a year. Prev PostAre You Looking for the Best SQL Server 2014 Hosting in Europe?